No Fee + 1 Month Free! 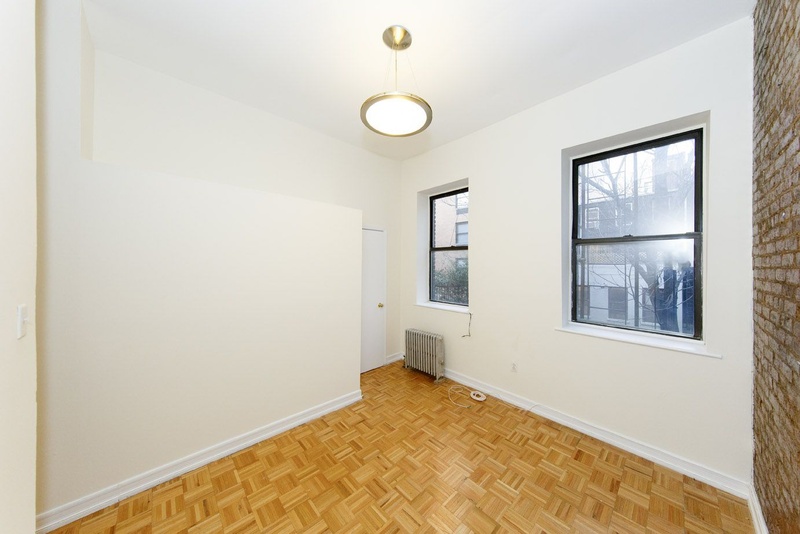 This is a 2 Bedroom w/ a Large Private Patio! 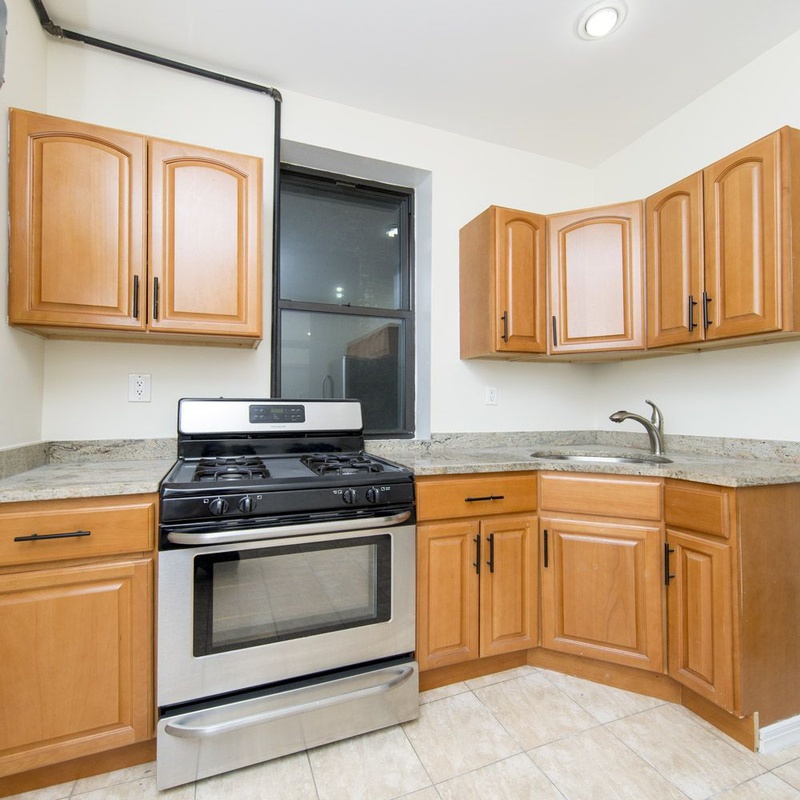 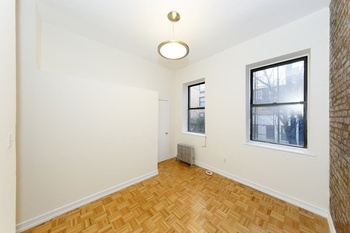 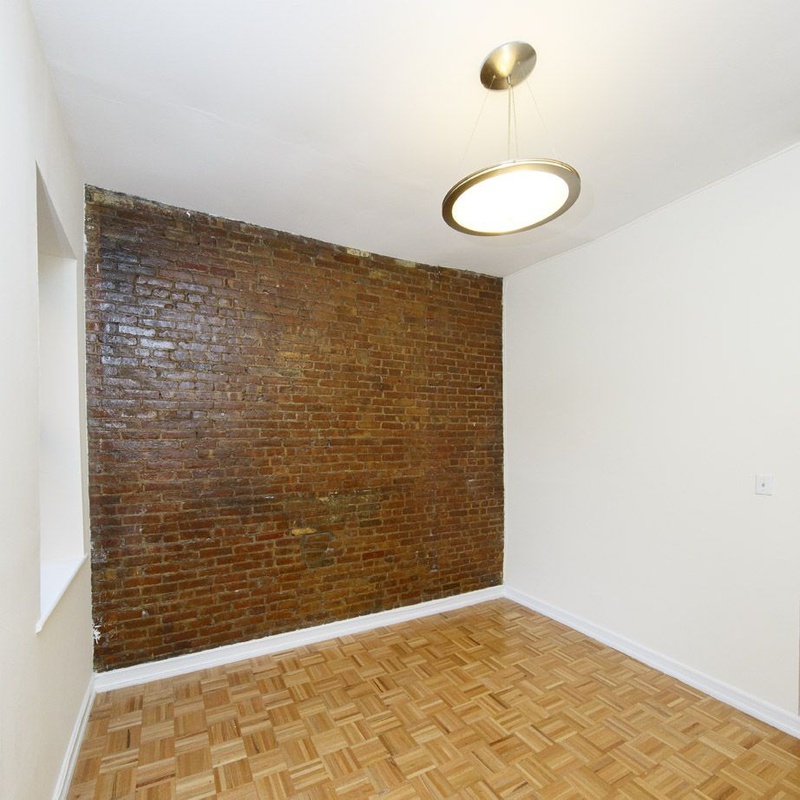 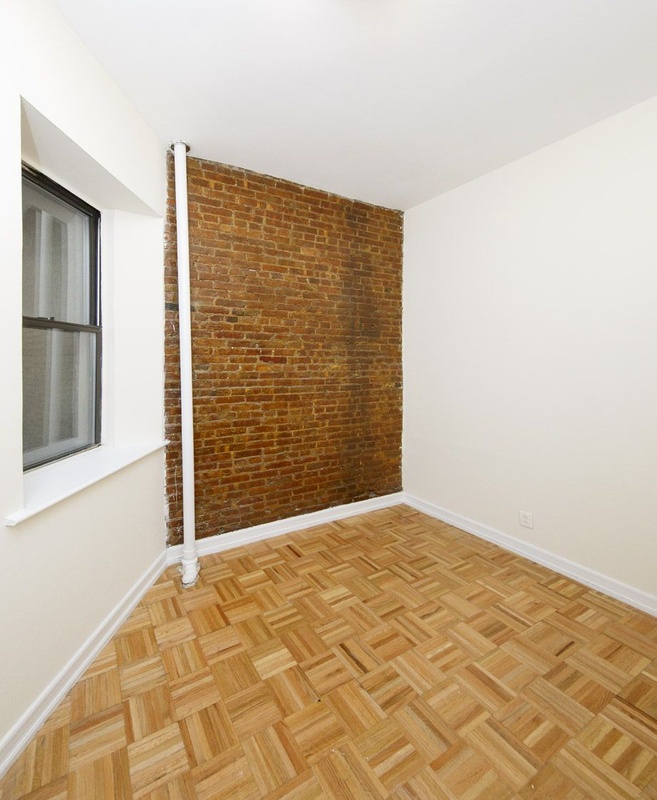 Lcoated between 1st and 2nd avenue in the East Village, this apartment features hardwood floors!